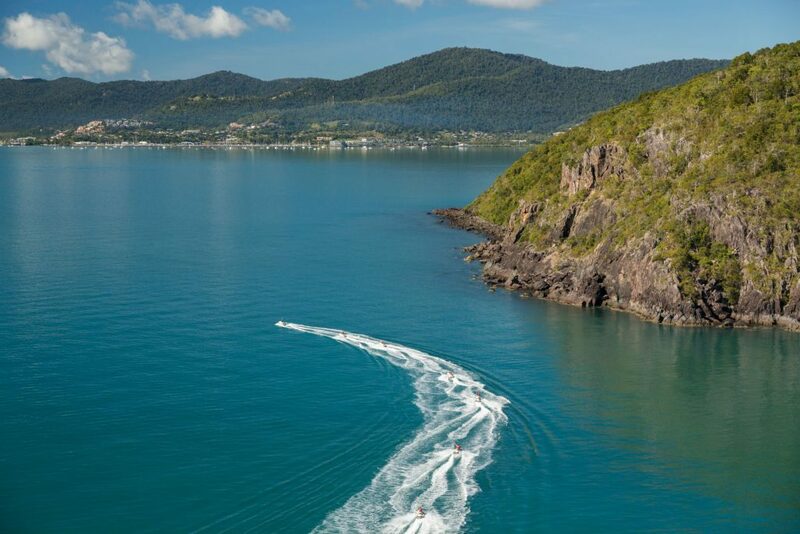 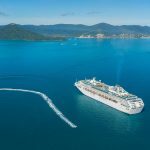 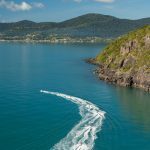 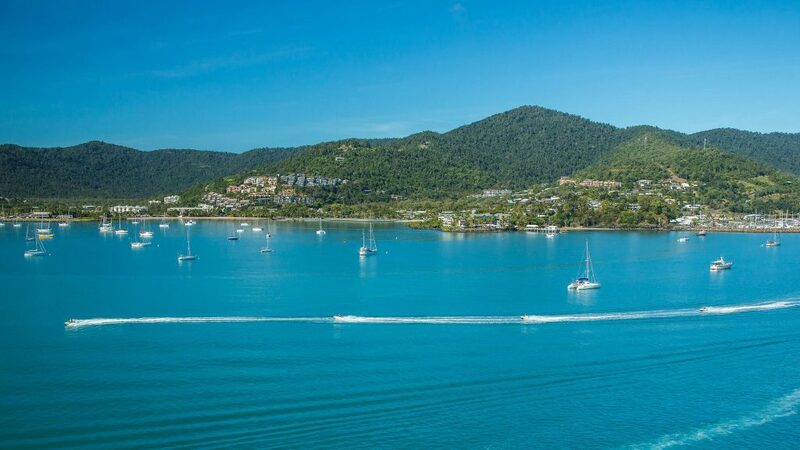 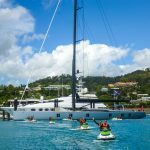 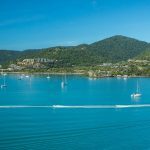 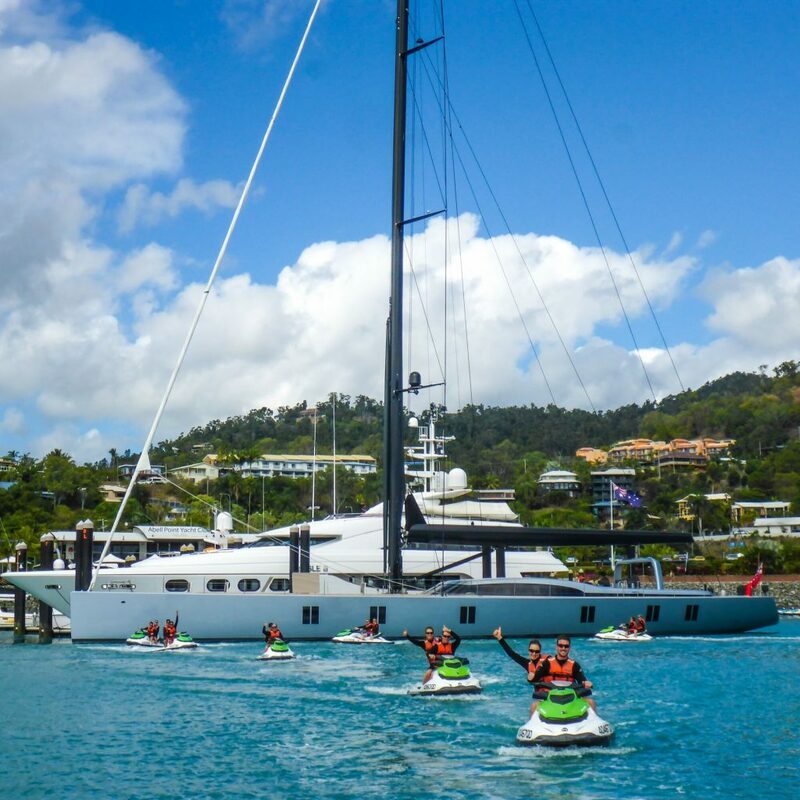 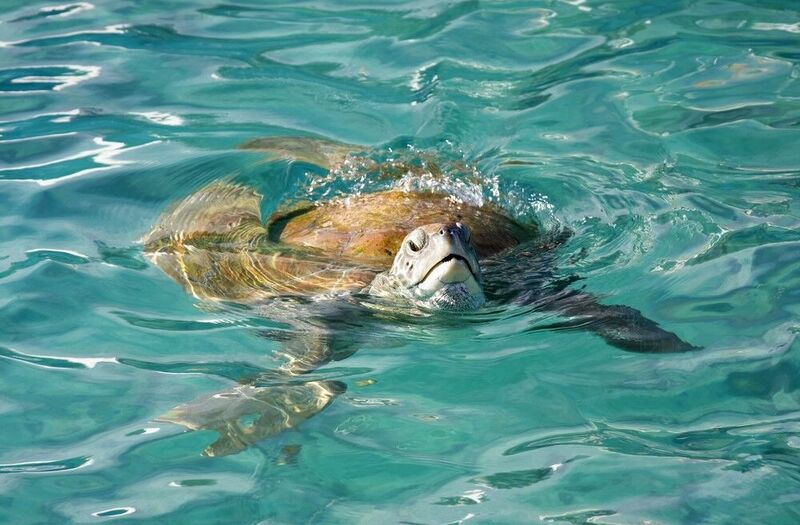 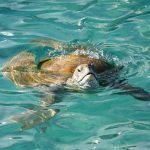 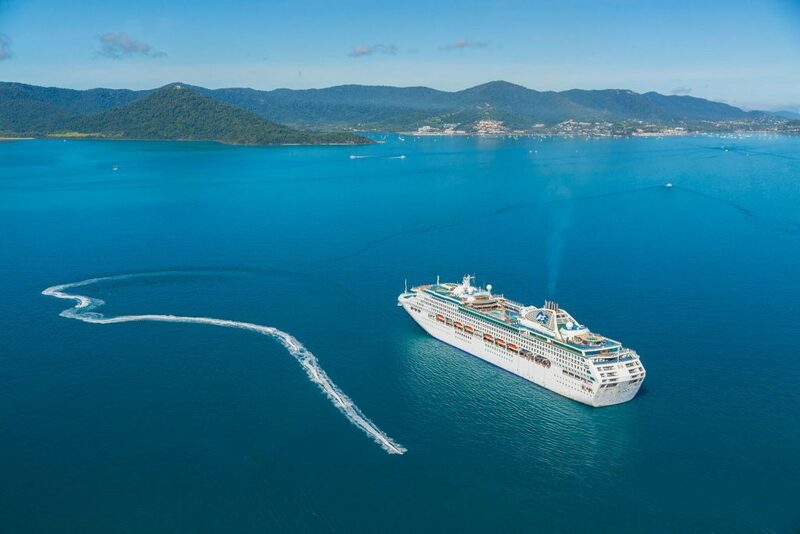 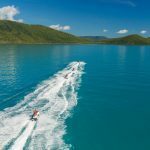 The morning and Afternoon ‘Airlie Adventure’ explores beautiful Pioneer Bay and Airlie Beach through natural and man made wonderlands, with sea turtle encounters guaranteed on almost every trip and occasional dugong sightings. 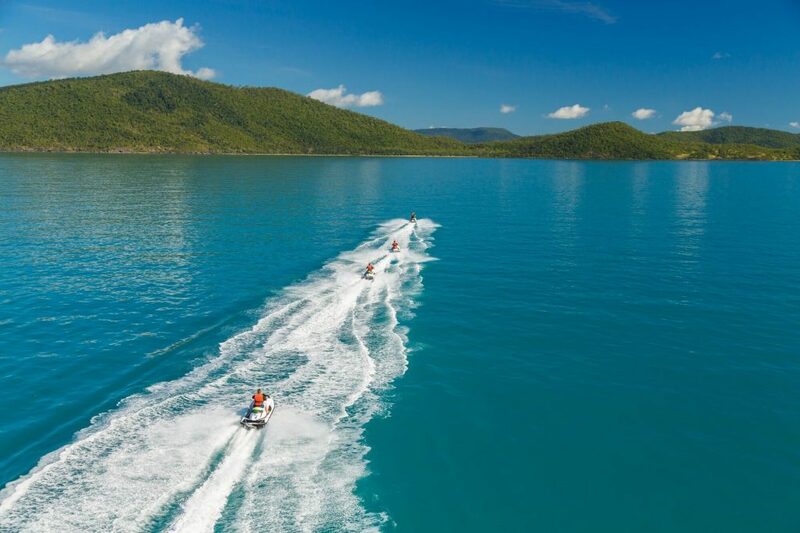 With one and a half hours on the jet ski and approximately 30 kilometres of jet skiing, the tour is an ideal adventure for everyone. 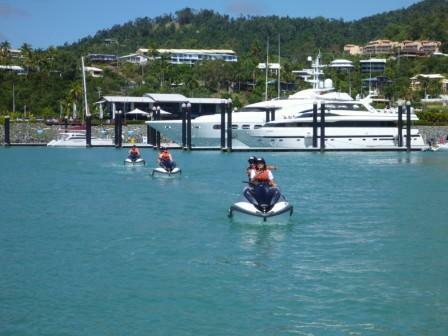 Informative and entertaining commentary is provided on all tours by a qualified guide. 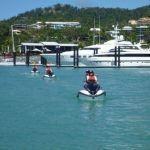 Bottled water and all riding apparel including tops, sunglasses/goggles, hat and safety gear are included as well as courtesy pick up and drop off. 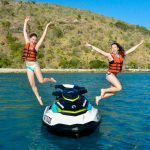 Tours operate daily in most weather conditions and no licence or experience is necessary.